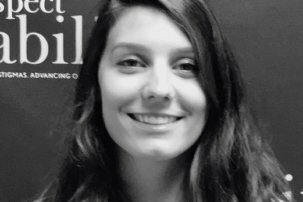 Mary Elizabeth Mellon was a Nonprofit Management Fellow with RespectAbility in Summer 2015. Her main tasks included researching donor prospects, as well as writing and editing op-eds and other print materials. 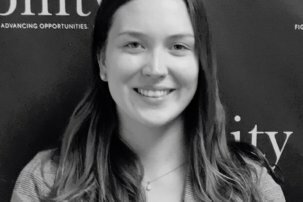 She has worked in fundraising in Washington, D.C., and New York City, interned at Mental Health America of Illinois, and volunteered at numerous nonprofits including Sarah’s Circle, an organization that serves homeless women in Chicago. 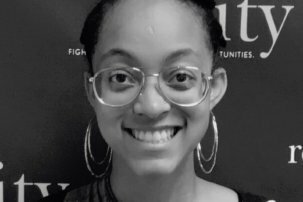 Mellon earned her Master’s of Fine Arts in Writing at Sarah Lawrence College in December 2017, and is currently working at Norwood News in New York City as a reporter. Previously, she graduated from The School of the Art Institute of Chicago in May 2014, where she studied fine art and creative writing. In 2016, Mellon was the graduate coordinator in the Young Offenders Program of Right-to-Write, which involved teaching creative writing to inmates at Westchester Correctional Facility. Mellon wrote a narrative nonfiction piece called “Kindness” which was featured in the Spring 2017 edition of Open Minds Quarterly. Her prose poem “Dark Hearts For Dark Minds” appeared in Chicago After Dark in September 2014.